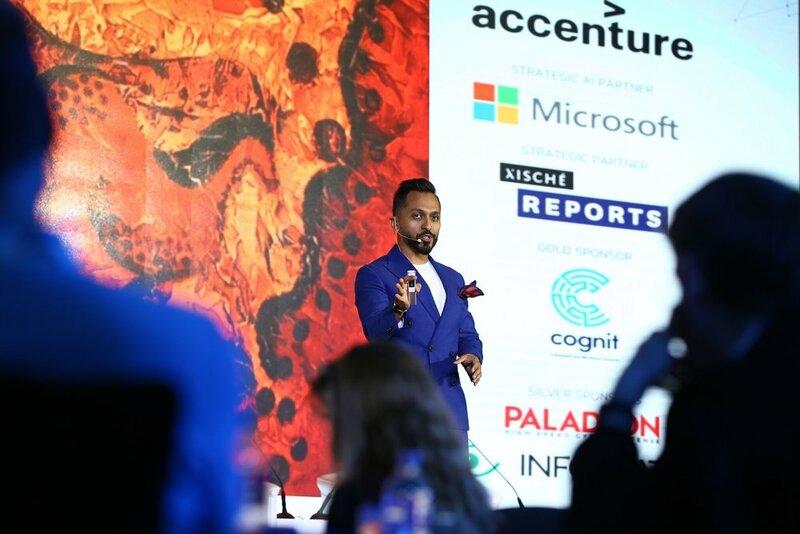 The Artelligence Forum hosted in partnership with MIT Sloan invited Xische Group CEO Danish Farhan to deliver a keynote on the Middle Eastern context in preparing for an AI-driven future. He also participated on a panel titled 'Is the Middle East ready for an AI future?' with co-panelists from Microsoft, InfoWatch, Smart Dubai, MIT Sloan and GBM. Link to event website.